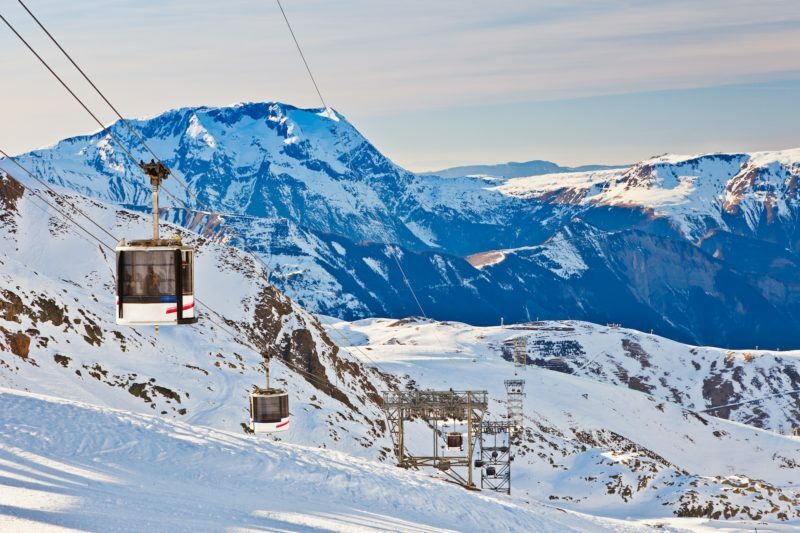 Bertrand uses Spike as a business communication tool to coordinate French Skiing logistics, even from a ski lift! Managing the flow of tourist season in the French Alps is no easy task, and Bertrand needs to have a fast, reliable solution to make sure his customers are picked up and dropped off on-time, safely. Spike’s there to keep him in touch with everyone. Bertrand runs an air shuttle service from the airport to the French Alps— Les Arcs, Val d’Isère or Tignes— and during peak season, he can coordinate as many as hundreds of customers a week. As a seasonal business, Bertrand takes on a lot and gets periods of heavy fluxes of clients. Sometimes customers will book at the very last minute, meaning he needs to be on top of messages everywhere at anytime— at home, on the go, and many times even on a ski lift! This way, he can quickly make sure people get picked up and taken to their destinations safely and on time. All his logistics planning is done by emails and texts. He’ll receive an inquiry or a booking online, and then he’ll plan and email with subcontractors and drivers. It means his inbox is extremely active. Spike’s read tracking and real time email help Bertrand with transparency, so he can stay on top of logistics and lead generation, so he can focus his energy where needed. 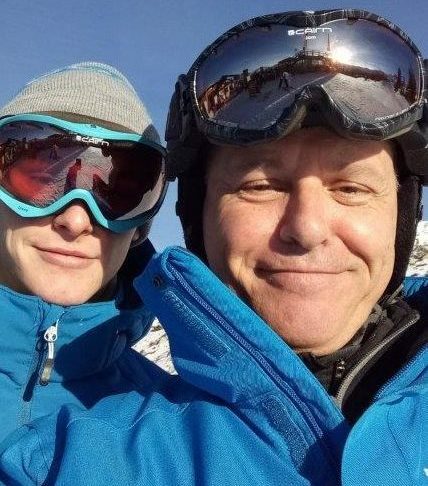 All this saved time and business efficiency with Spike is good news for Bertrand— who can spend that much more time on the slopes with a clear mind, knowing his business is operating smoothly.